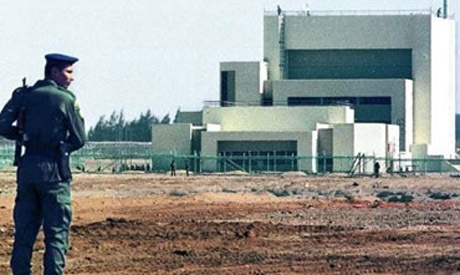 Egypt’s Inshas Nuclear Research Centre has not had a radiation leak said the council of ministers on Wednesday. The council has released a statement denying the rumours, saying several media outlets have been spreading false news regarding Egypt’s first nuclear research plant. The council added that nuclear safety personnel inspected the plant on Sunday, and after taking measurements, found radiation levels that were within the allowed range. The council also stated that inspectors from the International Atomic Energy Agency have visited the facility and took samples and radiation measurements. They, too, have not observed an increase in radiation above the allowed range.